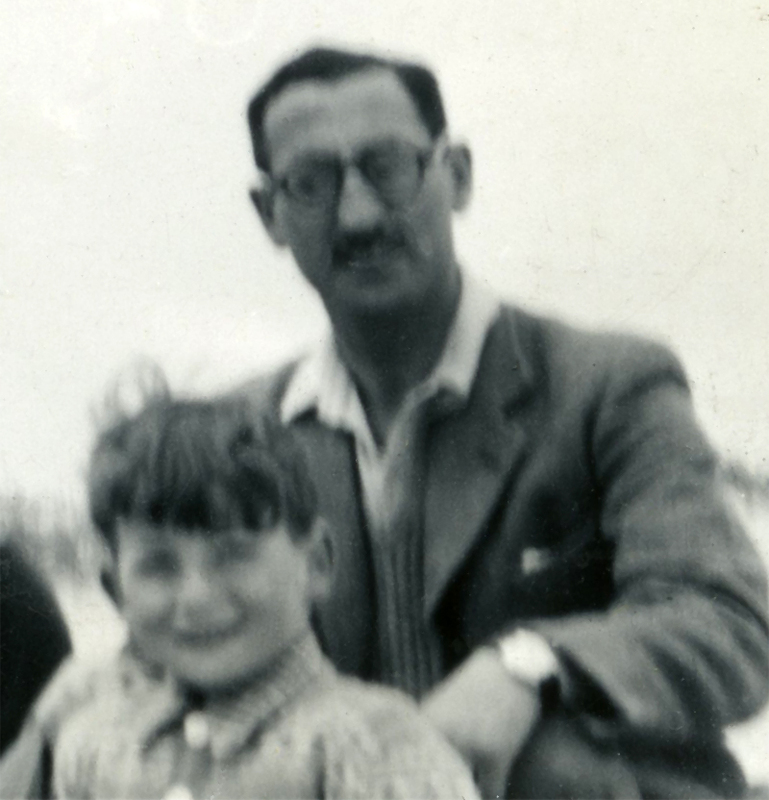 Happy Father’s Day with loving memories of our wonderful dad. that is a loving memorial and tribute Andrew. I truly love this photo. with its blurriness. Andrew what was your dad like? Was he an artist or Doctor like you? Was he from England?